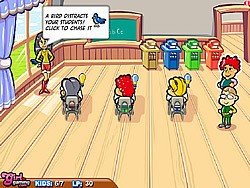 Practice your teacher skills playing this amazing game called: Emily's Tutor Center. Your job is to help these cute kids learn and do their homework. Try to become the best teacher ever!! Enjoy this cool game!